Our medical group will evaluate main muscle-skeletal disorders, from cervical to lumbar pain, from protrusion or herniated disc to main joints osteoarthritis (shoulder, elbow, hip, knee, ankle). The structure responds to strict and high in terms of competences criteria, preparation, professionalism and medical team organization. 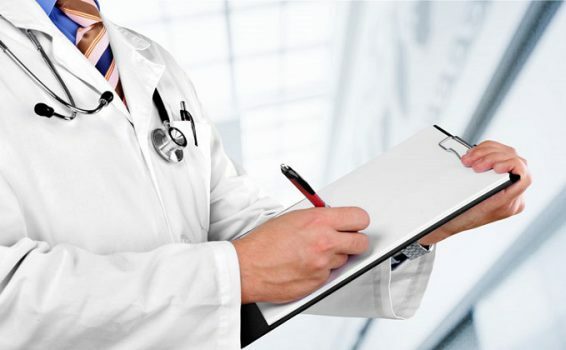 The collected data during the examination are preserved into a medical record, respecting single patient privacy (upon informed consent signature). 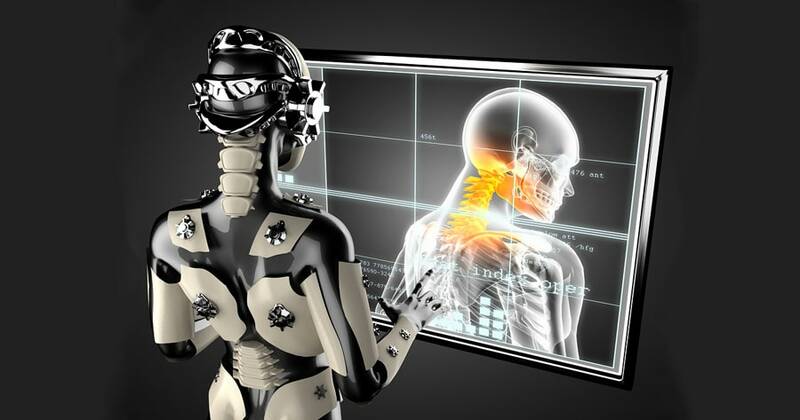 After diagnosis formulation, the specialist will elaborate a customized therapeutic program, that can provide a cycle of robotic therapy and/or complementary therapies (infiltration, dry needling, mesotherapy, antalgic treatment, manual pain therapy, neuromuscular kinesiotaping, aids and orthoses). The specialist will provide to therapeutic plan customization, by choosing robotic devices, software and therapeutic specific exercises and weekly session frequence. a robotized preliminary test for measuring individual parameters, all aimed at robotic physiotherapy customization. Robotic therapies are performed inside our structure, under supervision of our specialist team. They will supervise the strict application of prescribed therapeutic protocol. Furthermore, for each cycle of therapy, one or more clinical checkpoint examination are provided, depending on diagnosed pathology. Complementar therapies, instead, will be given by prescriber specialist, who will choose treatment typology and frequence.